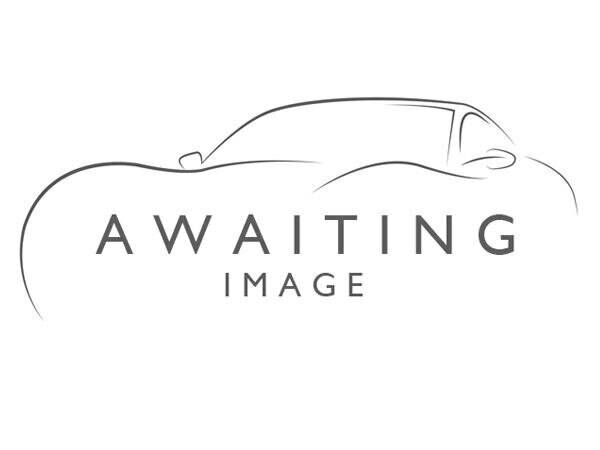 2008 reg, 100621 miles, Manual 1968cc Diesel, 2 door Sports, Silver. 2008 VOLKSWAGEN EOS TDI, 2 DOOR CABRIOLET, 2.0 DIESEL, MANUAL - 6 SPEED, 2 KEYS, AIR CONDITIONING, AUX IN / BLUETOOTH / RADIO / CD / USB, ELECTRIC SUN ROOF, HEATED SEATS, MEDIA CONNECTIVITY, FULL LEATHER TRIM, TRACTION CONTROL, MILEAGE: 100621k, NEXT DUE MOT: 25/11/2019, RECENTLY SERVICE HISTORY ?3390. - Follow our pages:Facebook: ALEX CARS, Instagram: @alexcarsbristol.